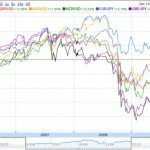 Leverage represents a margin trading ratio, and in forex this can be very high, sometimes as much as 400:1, which means that a margin deposit of just $1000 could control a position size of $400,000. Leverage 1:100 allows client to put up 1 part for each 100 of the trade: in example above, client contributes $100 and the rest ($9,900) comes from the broker. Note: Broker leverage does not change value of lot! 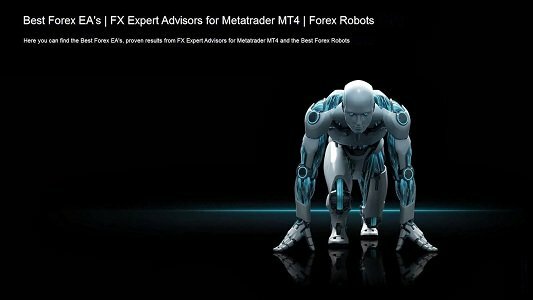 Forex, in contrast, allows the possibility to use greater leverage (up to 400:1) with the added bonus of using varying lot sizes. All transactions can be conducted via standard, mini, micro or sometimes as low as nano or penny size. Each lot size accounts for a different measure of units of the base currency, which in turn presents a different pip value. Below is a simple chart to show the differences in lot sizes, measured in units, volume for the major pairs where the base currency is USD (ex. EURUSD or GBPUSD). For a more precise calculation of pip value, which can vary when base is not USD, you can use an online pip calculator. Now, what gets interesting is the matching of this wide range of lot sizes with the wide range of leverage. For instance, if you had a micro account of $1000, at 100:1 leverage, it would be best if you trade only 2 micro lots (2:1 leverage, or 2% of free margin). This would leave you 98% free (“unused or available margin”) to place your trades. Each pip would alter your account by 20 cents (2 micro lots X 10 cents). Furthermore, it is probably a good rule to risk no more than 2% on one trade. Putting a 100 pip stop loss on your 2 micro lot trade would mean that you would risk a maximum of 2% (100X20 cents = $20, which is 2% of $1000). 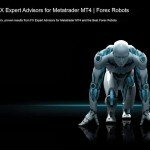 This would allow you to survive a string of losses, which is typical scenario in forex. What Would Be The Potential Risk And Reward Of Choosing A Broker Offering A Higher Leverage Than Another? Most articles discussing leverage and forex warn against brokerage firms offering leverage ratios greater than 100:1. What is behind these warnings? It is often the implicit view that the typical retail client is a greedy dumb ignoramus who will probably max out the leverage potential, if given the chance. The leverage in this case is like rope, and when the client is given enough of it, he hangs himself upon it. He sees that his 400:1 broker will allow him to trade 100,000 units with his $300 account size, and so he takes advantage of that allowance, overleveraging his little account to a quick death. Overall, I think that restricting the choices of US traders is very bad business and not competitive with the rest of the world. Many formerly US retail traders have ended up moving their accounts overseas to enjoy forex without as many restrictions. The Brits or Aussies or Swiss will not be so quick to shoot themselves in the foot, when by NOT following the U.S. they can generate millions in additional income. This limitation in US leverage is just one of many limitations (e.g., the non-hedging rule), that did nothing to help traders and did more to restrict their ability to earn more in the U.S. It is self-righteous, patronizing and paternalistic arrogance on the part of US government regulators to think that 50:1 leverage is “good enough” for the average forex trader. I agree that having more potential for leverage can be dangerous for greedy traders, but every greedy trader should have a chance to hang himself and remove himself from the marketplace. If a greedy trader has $1000 in his 400:1 micro account, and he wants to use the maximum possible leverage for his trade, he can open 3 standard lots on his account (with a used margin of $750), and gamble his way to a quick death. A very small 30 pip move against his position would cost him $900 (10 X$10 per pip X 3 lots), and at that he would automatically receive a margin call that would liquidate his 3 standard lots because he no longer had the required margin to control them. Such a trader can then reserve the potential 200:1 leverage for diversification, opportunity or emergency. Let us go over each one. By diversification, I mean the potential to have concurrent trades that employ different strategies on different markets. 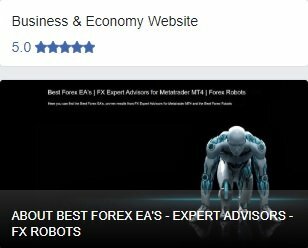 Perhaps you created or found six distinct EAs that have great results in back and forward testing, and you want to have the ability to trade all six EAs, using 2% of free margin for each. By opportunity, I mean that there may be times in the market when you discover an amazing opportunity and you want to capitalize on it with greater leverage or more positions. If you think that the odds are greatly in your favor, the leverage is there for you to use. You have the potential to strike big and hard. Then there are the cases of hardship. You have suffered a huge series of losing trades, and your account is down $500 from its initial $1000 (50% loss), well then in that case you can still continue to use 0.01 lot sizes to get you out of the hole, but your leverage has grown in the interim, because 0.01 lot size effectively controls $1000 when you now have only $500 (you are now using a leverage of 2:1 respective to your account size). In fact, because of the 200:1 leverage potential, your account can fall below $100 (90% of your initial), and you can still be using 0.01 lot size to try to get you out the hole. The greater leverage capacity is thus allowing you to maintain your initial lot sizing as your account drops. Compare that to stocks, where every percentage decline in your account would force you to trade 100 block shares of smaller and smaller stock values, which would make it harder and longer to climb your way out of your draw down. 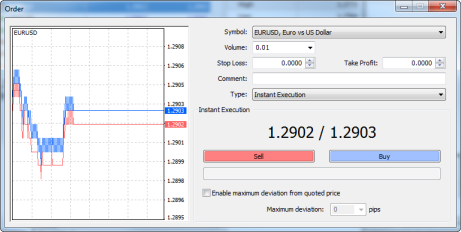 In the beginning of the article I illustrated how a client with a $1000 account (the initial balance) buys 1 mini lot of EUR/USD, which has an operational worth of $10,000. Supposing the client has a leverage of 100:1 for that account, then in order to trade that 1 mini lot he would take $100 from his account and borrow $9,900 from the broker. 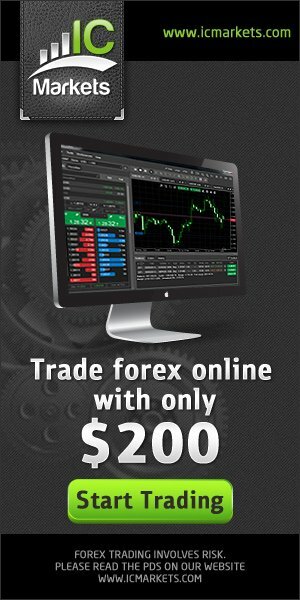 The money he takes from his account ($100) is the margin or used margin, which is being used to maintain the open trade position. There is now $900 in his account that is not being traded. The capacity to make another trade is determined by the free margin which is the equity from which the current used margin is subtracted. It is the amount of money in your account minus the margin (or used Margin). If you have $1000 in your account and you have opened up 1 mini lot that requires a margin of $100, then your free margin is $900. This means that once Margin level is 100%, you will get a margin call liquidtion(with maybe an email warning beforehand) when your equity equals your used margin, that is, when your margin level is 100%. Soon after your positions will be closed out (usually one by one, starting from the least profitable until the minimum margin requirement is met). While a 100% margin requirement makes a risk of margin call much closer, it does save more money when further losses are inevitable by preventing you from losing your shirt. You have at least some money left in the account in an extreme adverse market move. This broker is being very generous as to how it handles your abuse of margin limits. It will only start liquidating your account when your equity equals half your used margin, that is, when your margin level goes down to 50%. This broker is being extra generous and giving you a fair warning. A margin call warning is initiated when your margin level goes down to 70%, and a liquidation occurs when your margin level goes down to 30%. By having your margin call level set at these lower levels, your risk of having a margin call are pushed further away (which can be good if you are trading with grid or martingale systems). 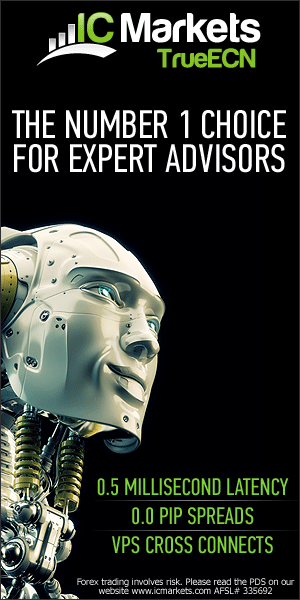 However, if you are not careful enough, these more generous margin call brokers can leave you with very little left in your account if the market moves strongly against you. 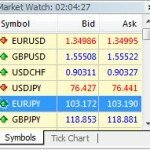 Jeff opens a micro account with $1000 at 100: 1 leverage. 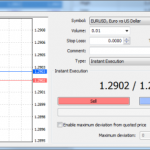 He analyzes the EUR/USD and decides to go short, entering 4 mini lots on EUR/USD at the price of 1.3200. According to the margin formula above [(Market Quote * Lots) / Leverage], Jeff would be using $520 margin ((1.3200 *40000)/100). Before entering, Jeff’s free margin was $1000, and after entering, his free margin is $480 ($1000-$520).Disaster strikes and Jeff’s trades go against him: EUR/USD jumps up 100 pips, and since every pip with 4 mini lots equals $4, his equity drops down to $400 (150X$4) to reach $600 (1000-400). Now Jeff sees that his Margin Level is 115% (Equity / Margin= $600/$520), dangerously close to his 100% max margin level. At this point his margin bar has turned red as a warning. When the EURUSD jumps up another 25 pips, his account equity drops down $100 (25X$4) to reach $500. Now he has reached below 100% max margin level and the system automatically closes trades at a loss to recover more margin.When things get close to 100%, a number of things can happen, depending on the margin policy of the broker. Some brokers can liquid positions at 100%. depending on the margin policy of the broker, his positions could have been totally or partially liquidated. Since Jeff has a 100% margin call level policy with his broker with partial liquidation procedure, his broker starts to auto-liquidate positions (largest loses first) till his account moves back above the 100% margin call level. 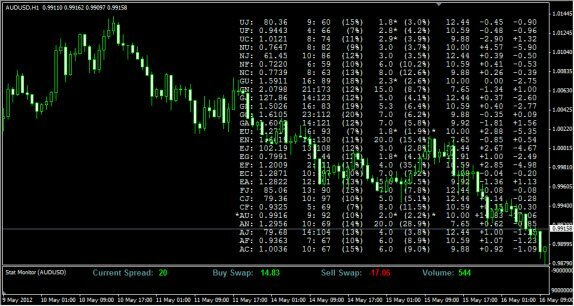 At first he might see that one of his four positions be stopped out at 125 pips loss, lowering his margin requirement down to $390 (for a $500 equity), which resets his margin level to 128%. 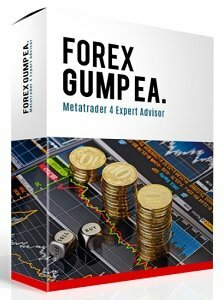 But if the market falls by an additional 25 pips, he would see his account go down by $75 (25x$3) to $375 equity, which again pushes him beneath the 100% max level, and he would end up losing a second position at 150 pips loss. This would in turn lower his margin requirement down to $260, and with $375 equity, his margin level would be reset to 144%. Perhaps then, seeing that he has lost over 60% of his original, Jeff would call it quits and close out the last two positions with -150 pips loss each, for a grand total loss of $625 . Poor Jeff, he took advantage of too much leverage and got himself in trouble. Ideally, Jeff should have been trading with only 2:1 leverage, which would have been 2 micro lots for his $1000 account (2 micro lots=$2000). Then a 150 adverse move against him would have cost him only $30 (150X$0.20), a loss of only 3% of his account. Jeff would then be able to fight another day. Reduce your risks. Try not to risk more than 3% of your account any any one trade. Ultimately, margin calls can be effectively avoided by using far less than available leverage to make your trades and monitoring the account balance on a regular basis. It has often been suggested that one should use stop-orders on every position to limit risk, and these can helpful, but keeping the leverage size low relative to your account balance is the best money management strategy. You can read more on this in the Money Management section.